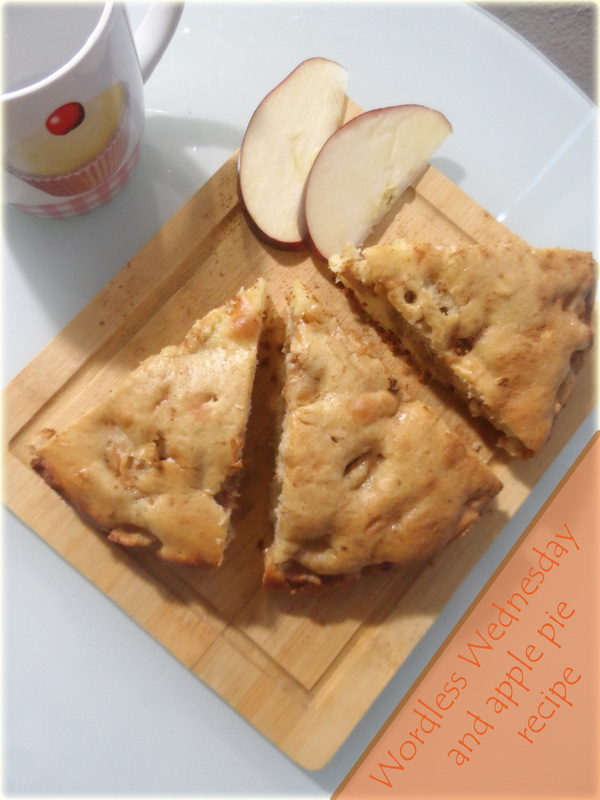 Belated wordless Wednesday and apple pie recipe! – Go ask Alisa – DIY capsule wardrobe one stitch at a time! 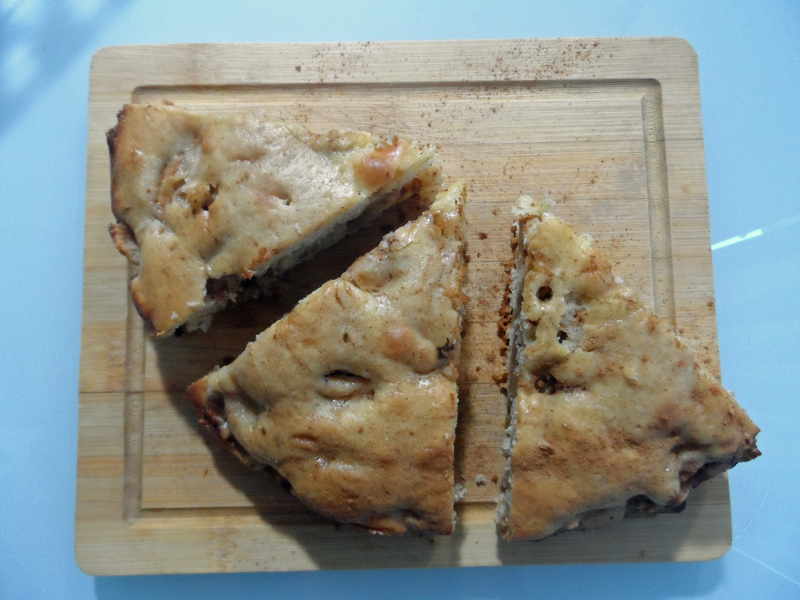 Belated wordless Wednesday and apple pie recipe! I love my job, but even more I love my days off. That is a perfect time for me when to take a pause, and truly enjoy what I love. In this case it is baking treats and delicious goods for my family. Nothing makes me feel so comfy at home as the smell of freshly baked apple pie. If to be honest, I do not remember where did I get this recipe from, but I know for sure that this is a good one (so many good comments from friends and family). It is not your traditional apple pie, it is more of a shortbread/blondie/pie kind of thing. Hard to describe, but it come out fluffy, yet not too dry and with that delicious apple-lime taste. The way I do it is just that simple: take two bowls, in first one combine brown sugar, cinnamon, peeled and sliced apples sprinkled with lime juice. In second one, whisk together shite sugar and butter, add eggs, add vanilla, add baking powder, add milk, add flour. When all combined and whisked together pour half of the flour batter in the cake form, cover the batter with apple mixture, evenly (don’t just dump in there, use your hand or spatula to layer apples evenly). Once done, pour over leftovers of the batter and even it out with rubber spatula. Bake for about 30-40 minutes, or until inserted tooth pick comes out clean. This is such a great recipe, Enjoy! I should not be reading this on a treadmill! I should not be reading this as well … hmmmm…. appel pie! Let’s have at least coffee. Previous Previous post: Finally, back to sewing: cropped jacket! Next Next post: Postcard in my mailbox!